OK. This is very, very interesting. 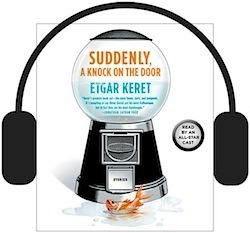 I had no idea this was the audiobook approach for Keret’s collection. 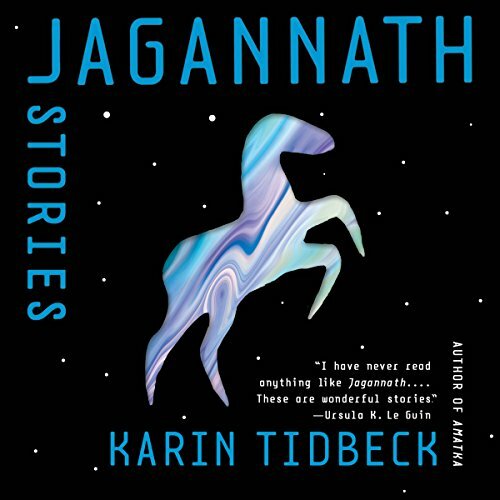 Stephenson, Chabon, Aimee Bender, Ben Marcus, Michael Chernof, Dave Eggars, on and on, all narrating different stories.